the two have a regulation, but do we have a regulation??? Really nice wallpaper .. Have to download this one... 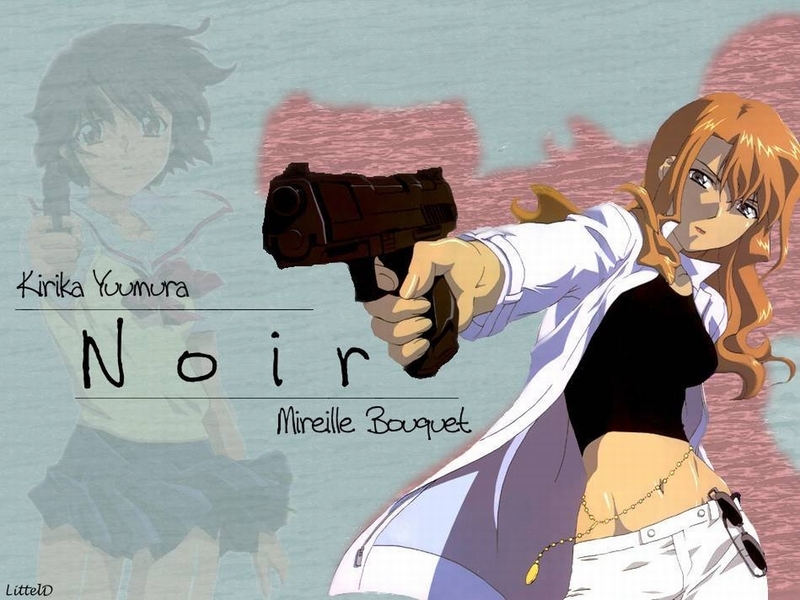 NOIR is a great series ! !